Planning, crafting and implementing marketing strategies for Omani SMEs is one of our favorite things. 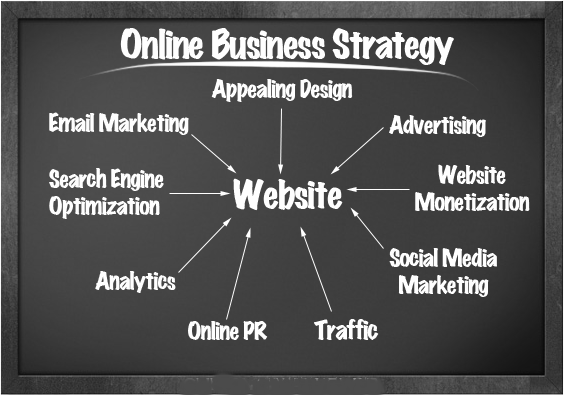 We work believe that realizing the power of a solid online strategy brings enormous potential to your business. Despite the various industries, locales, and personalities, one of the prevailing similarities between them is that small businesses often don’t position their company or use the web as effectively as they could. As a matter of fact, most Omani businesses overlook the importance of establishing proper online presence. While this is partially due to the time and resource crunch small business owners feel, it’s also because, beyond building a website, they don’t know where to begin. First Capital helps Omani companies capitalize on their website and social media accounts to attain their objectives and operate efficiently. We you draft the online strategy for your business you are actually selecting the language through which you communicate to most of your clients. SMEs often don’t have a brand nor do they seem to care to develop one. That’s not to say that they don’t have a name, a website, and a logo. It’s that they didn’t stand for something. You need a brand even if you are an SME struggling to appear on the map. As we’ve seen throughout history, the companies that have staying power have a brand, something that differentiates them from their competitors, something that people connect with and, coupled with good products and customer service, something that keeps people coming back. Brand building, typically, requires expertise, takes time and cost a lot of money. Realistically, small businesses don’t usually have the financial resources to invest in these strategies. This doesn’t mean you can’t have a brand though; you’ll just have to run a lightweight brand building through your website, social media accounts and any other online venue. It is necessary for SME owners to take a step back and review their website through the eyes of a consumer. Too often people assume that website visitors have a certain level of company knowledge, or that they speak the same jargon. That’s not always the case. First Capital will not only take care of the technical aspects involved in building your company website but it will also help you with the contents and write-up while describing your company/services to the public. We will also guide you through creation and content management of your social media accounts.